We always looked forward to trying out new recipes on weekends. The kids love to assist in baking and there is always so much fun in baking together. 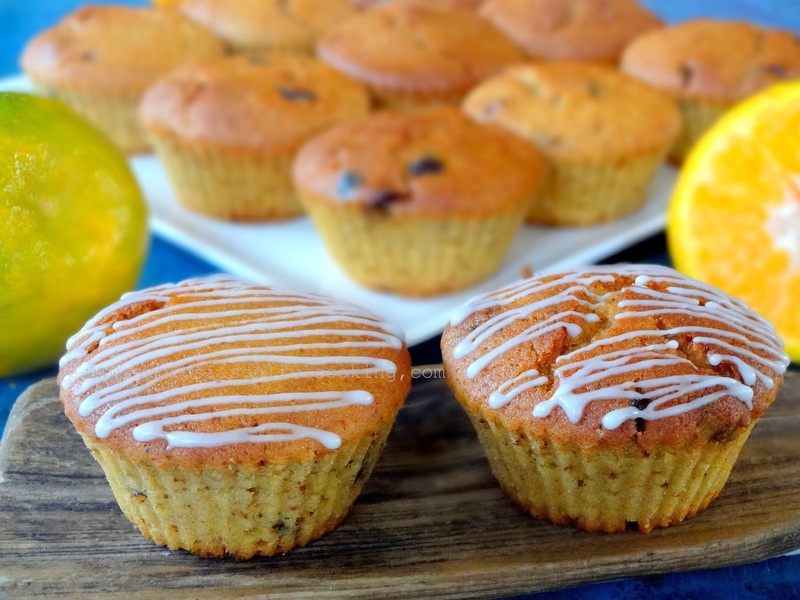 This weekend we baked Orange cranberry muffins. 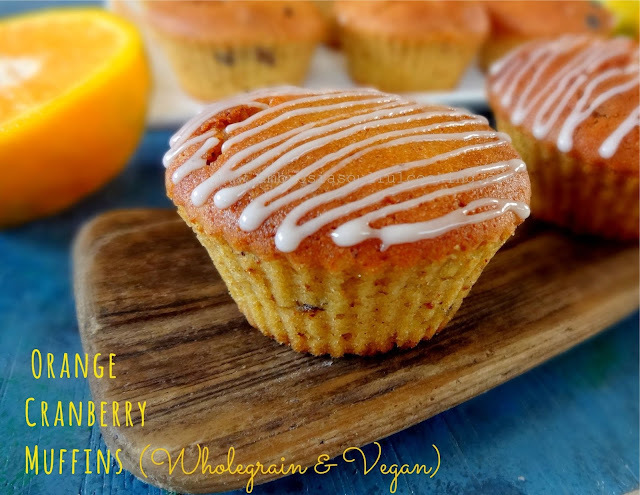 The muffins are vegan and packed with the goodness of whole wheat flour, oranges, walnuts, and cranberries. 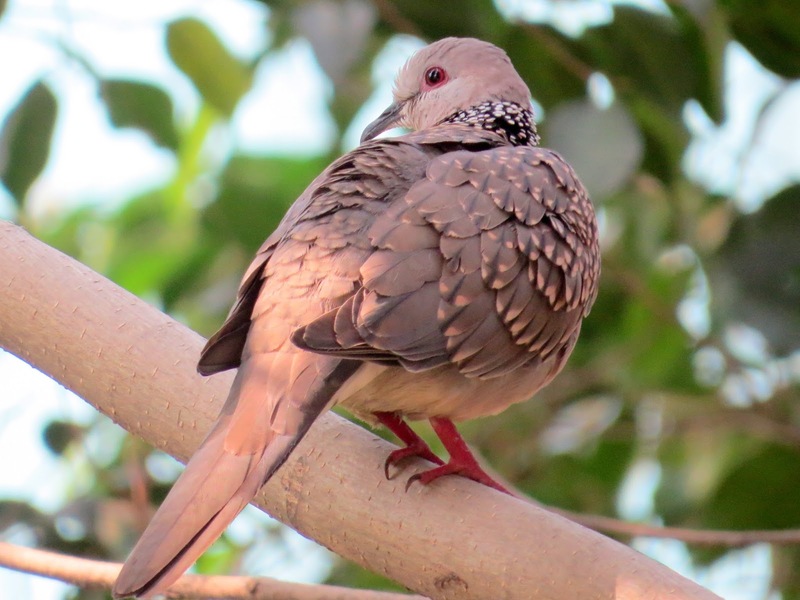 While the muffins were baking, we kept food for the doves that wait for their share of millets in the Magnolia Tree. It is getting hotter and birds have been flocking the bird bath. 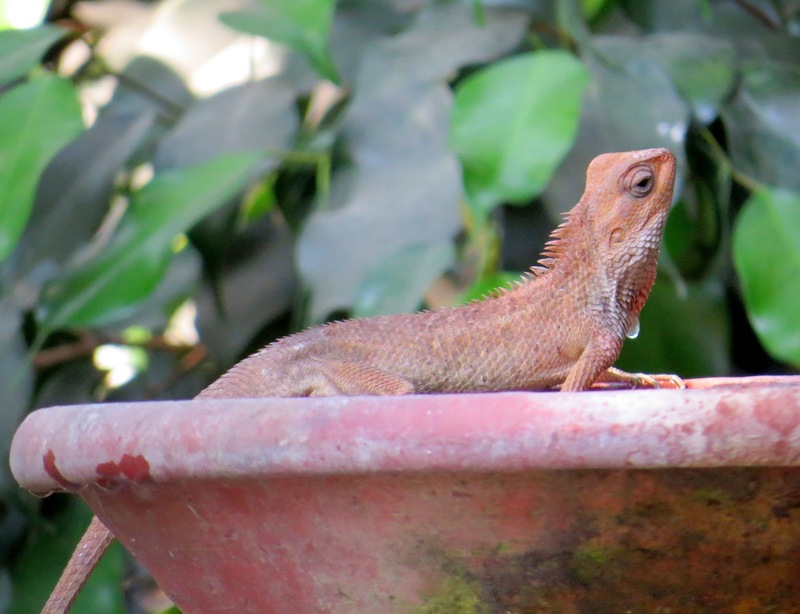 Later in the day, we spotted a garden lizard drinking from the bird bath. The Muffins were ready in 18 minutes and came soft and delicious. These are ideal for breakfast, for school tiffin, picnics and with tea. Orange cranberry muffins are soft, moist and flavourful. These are guilt-free. 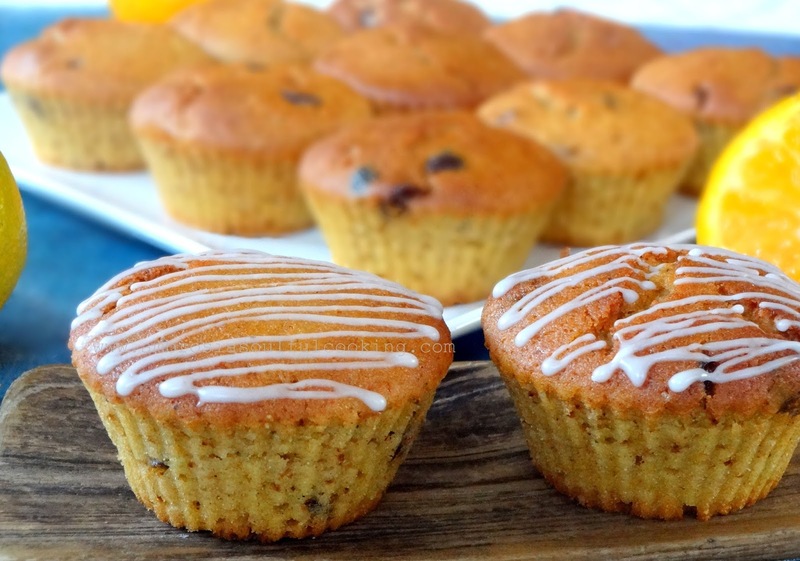 You wouldn't mind eating an extra muffin. This recipe makes 14 medium size muffins. I baked them in silicone moulds. Preheat oven to 200 degrees C. Grease one standard size muffin pan or prepare silicone moulds. Hi Namita, Tried these muffins today. They came out soo good. Little on the sweeter side but taste amazing. Well risen and not dense for whole wheat four. Hello Lavanya, It was a plesure to hear from you. Thanks for trying my recipes and leaving a comment here. Looking forward to more feedback from you! I use the 240 ml cup. Happy Baking!